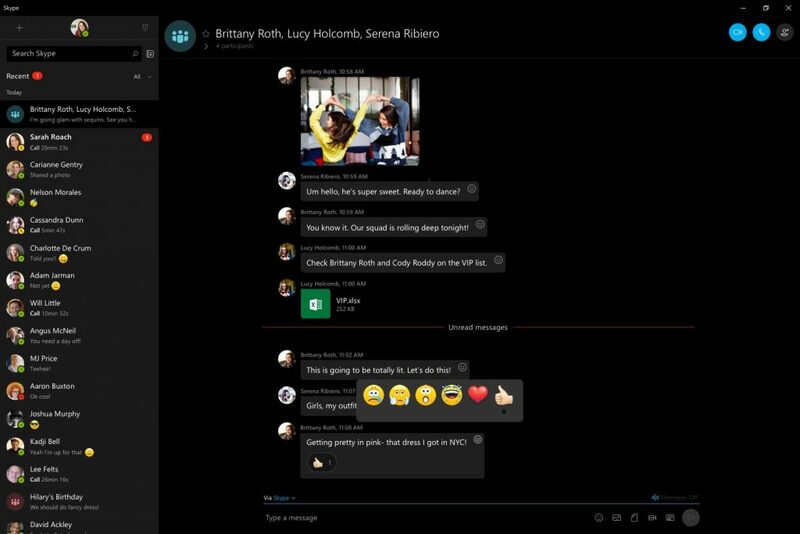 Microsoft has officially announced the major update for Skype on Windows 10 Mobile and Windows 10 PCs. Just a few days ago, Microsoft rolled out a major update to Skype on Mobiles and PC. 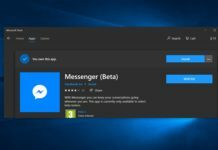 The update had introduced some significant changes to the interface of the app but no official changelog was available. 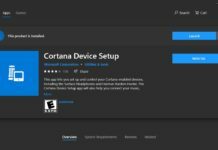 In a blog post, Microsoft has now mentioned that changes made to the app with the latest update. 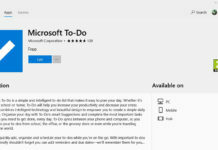 Microsoft has updated the interface and the new help you get to your calls and conversations faster. It lets you start a new conversation and see your profile. You can also access the dial pad from the top of your recent conversations. 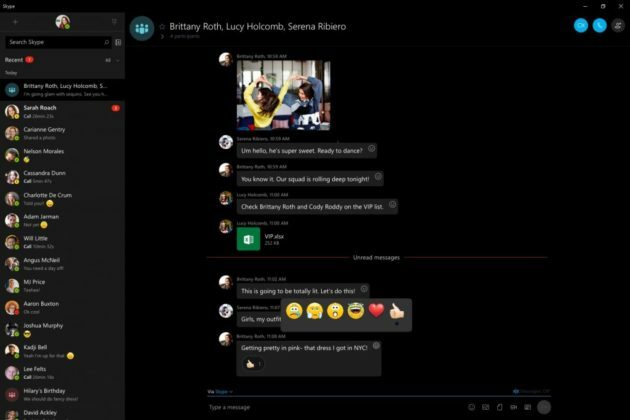 Skype is now using the Windows 10’s new Share UI. 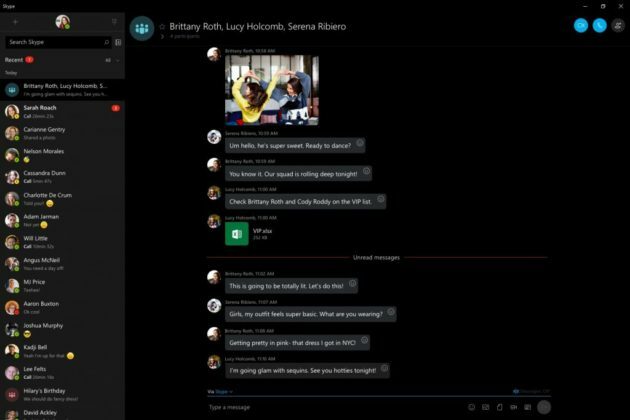 The feature lets you easily share files, videos, photos, links and more directly to Skype from your PC. Similar to Facebook’s reactions, you now also react to the messages by tapping on the reaction icon. 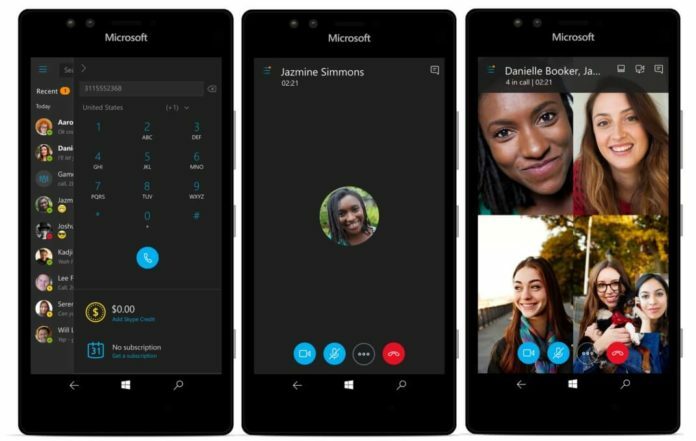 The updated Skype app is now available for download on all Windows 10 Devices. 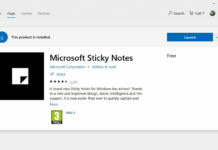 You can get the update from the Windows Store or by checking for updates on the Store.